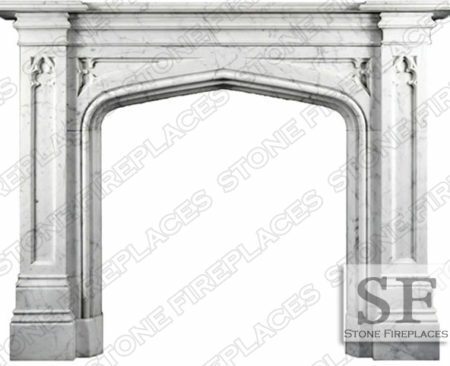 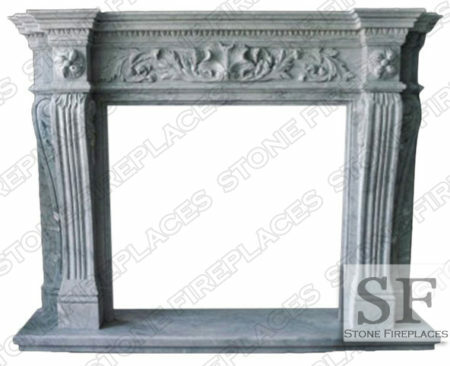 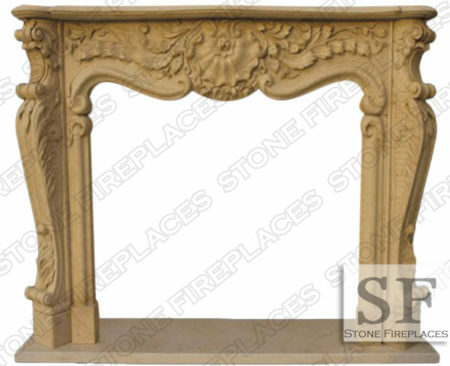 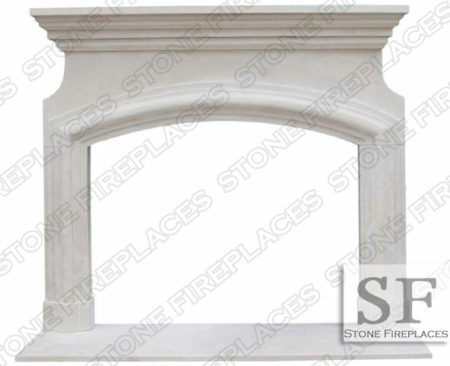 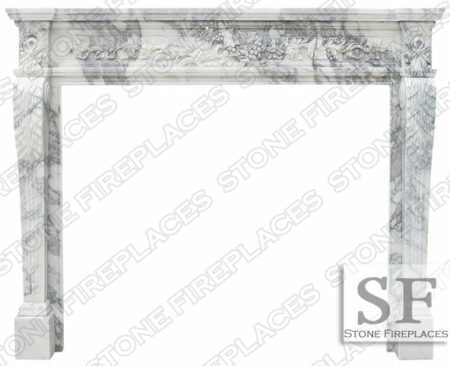 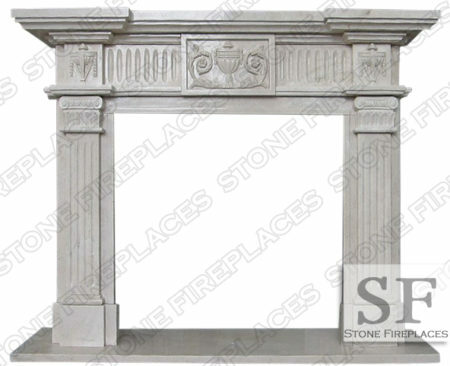 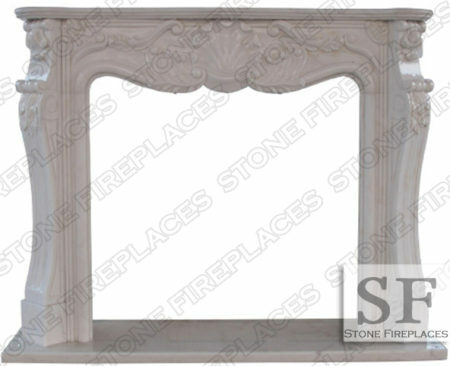 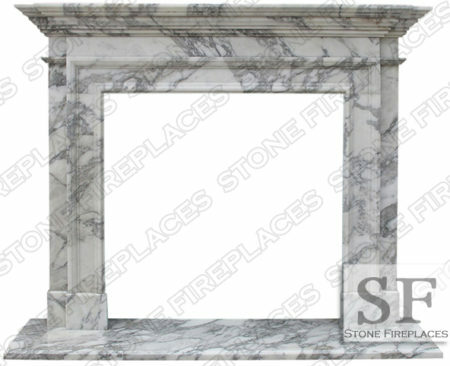 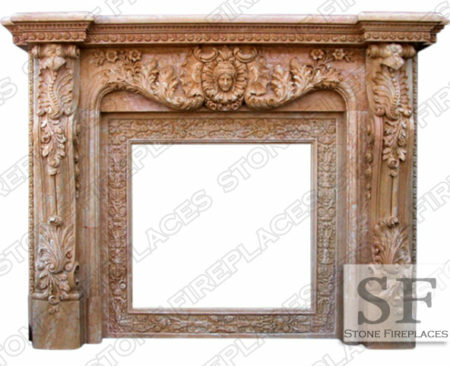 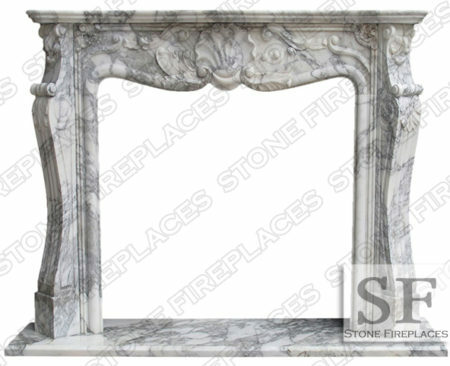 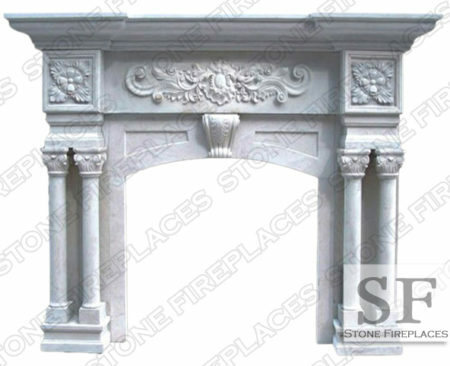 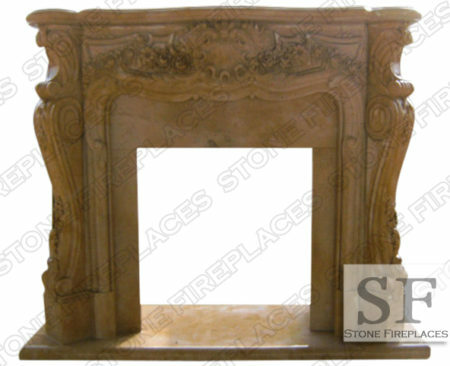 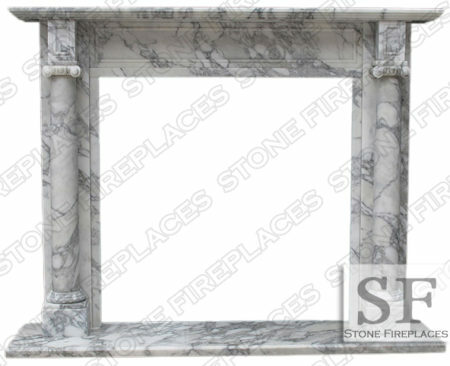 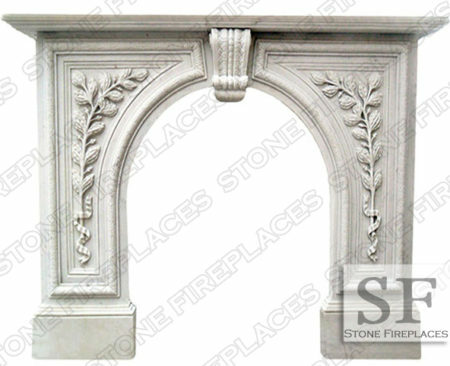 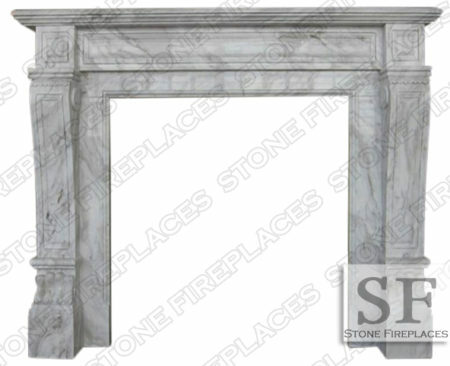 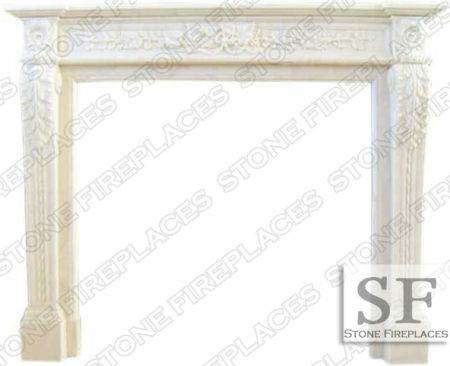 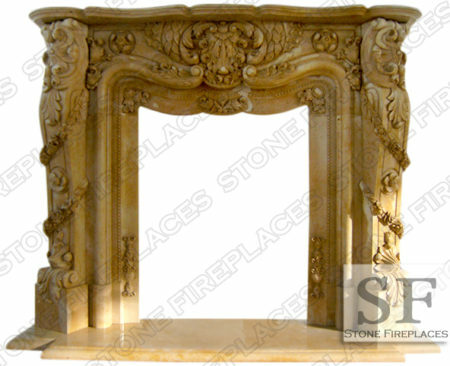 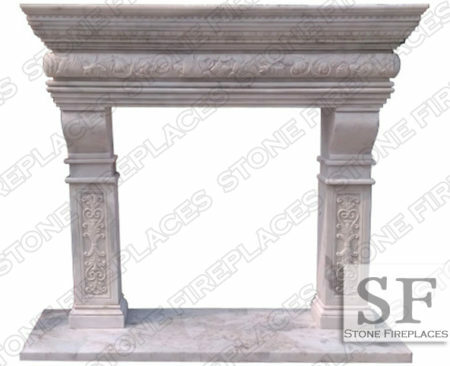 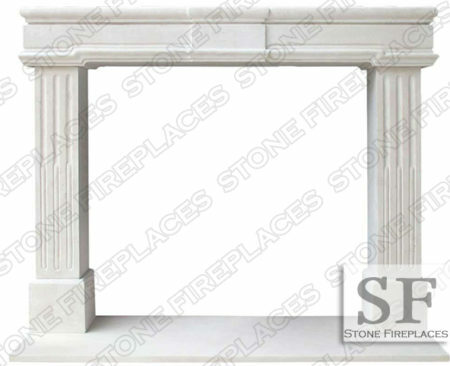 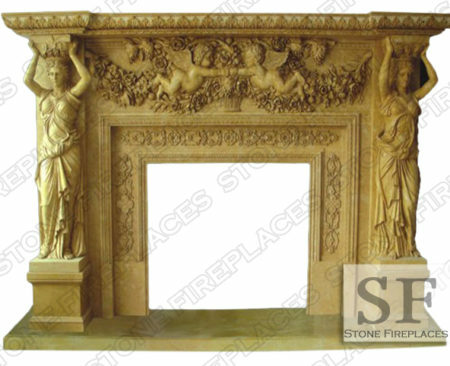 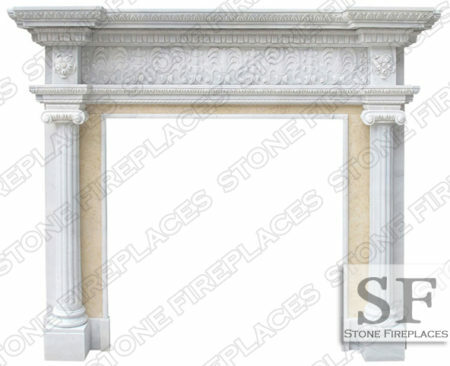 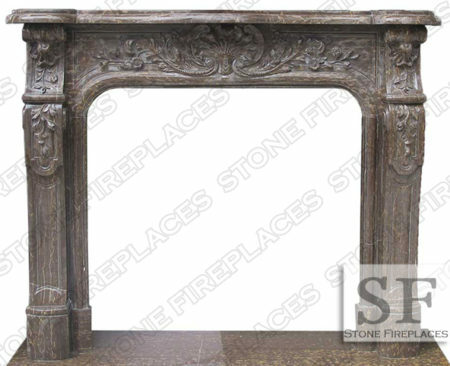 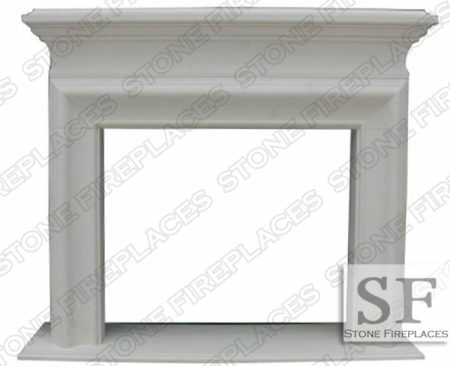 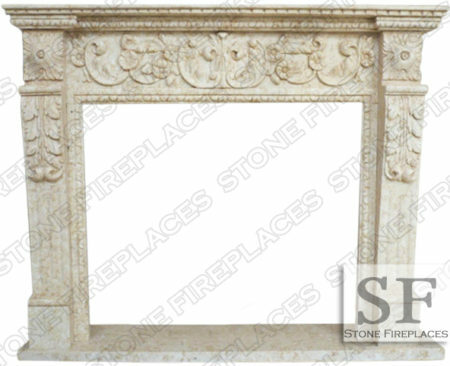 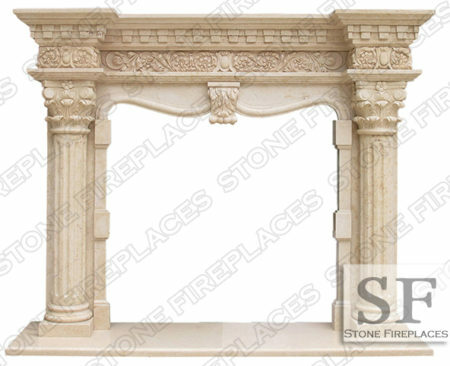 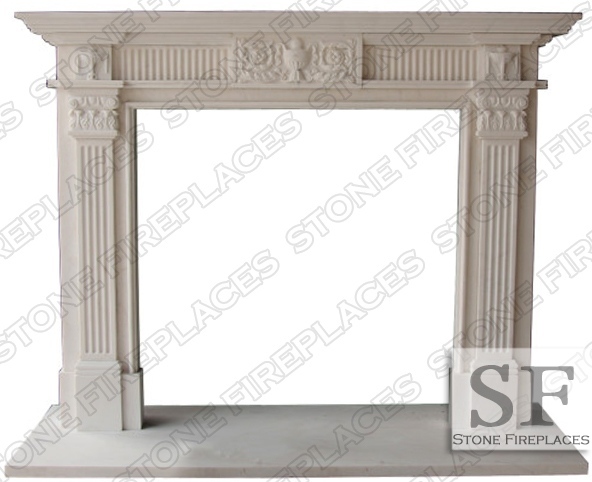 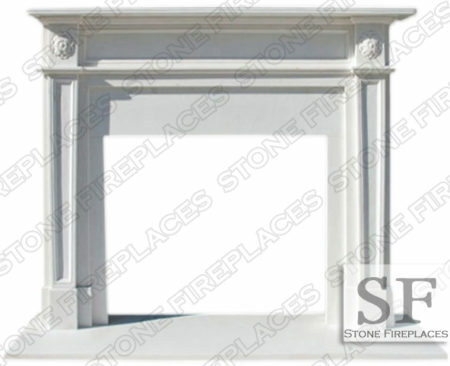 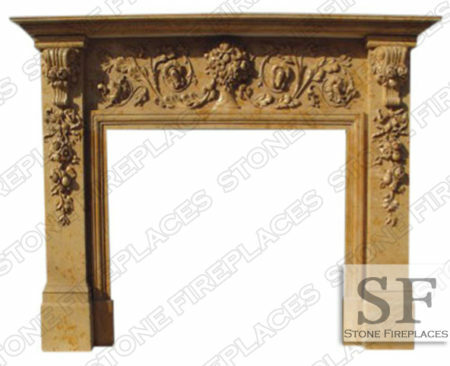 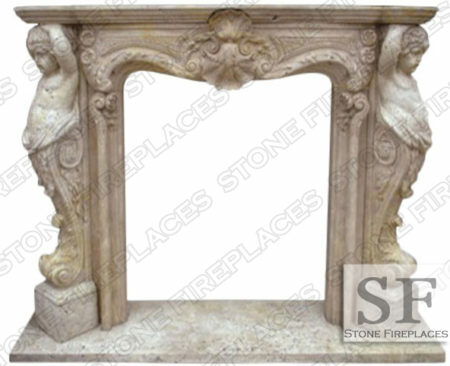 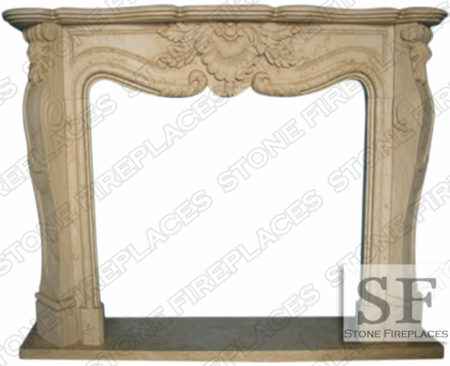 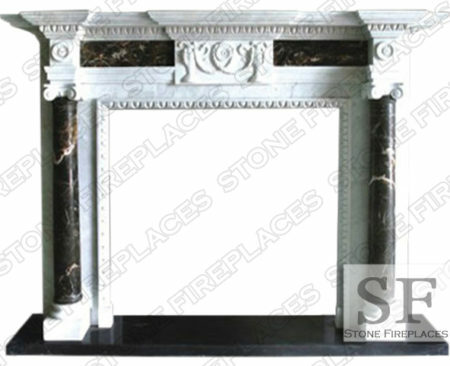 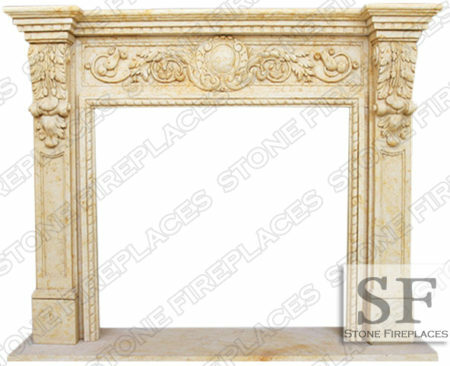 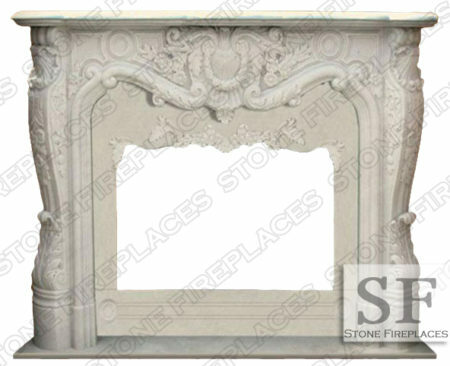 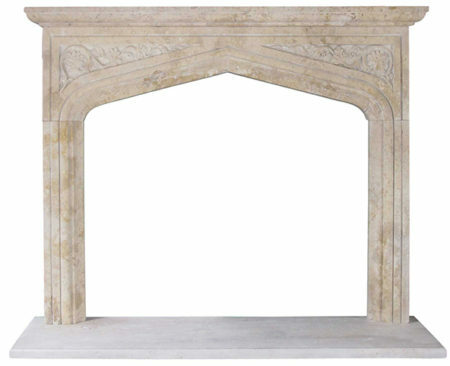 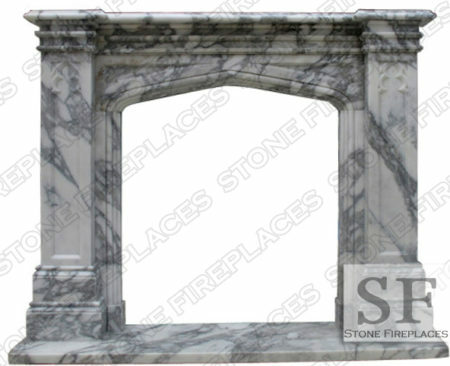 Classically beautiful hand carved Georgian style white marble mantel. 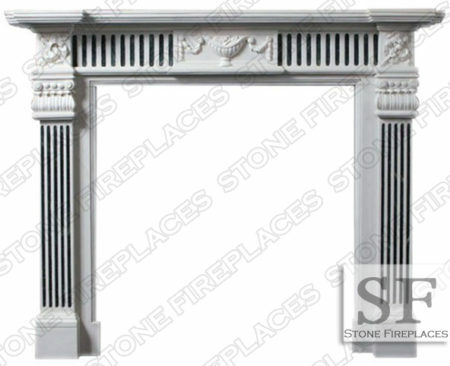 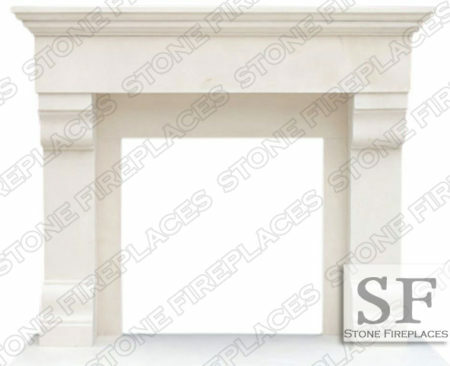 Fluted pilasters on the sides that match those in the mantel frieze. 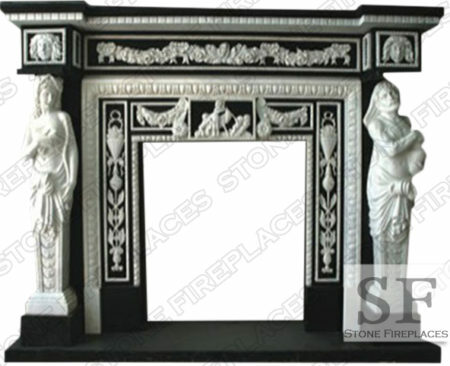 Stunning craftsmanship in this traditional design. 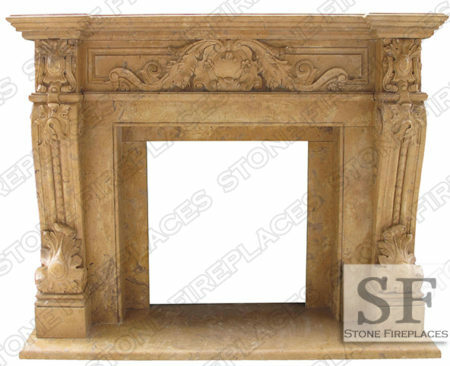 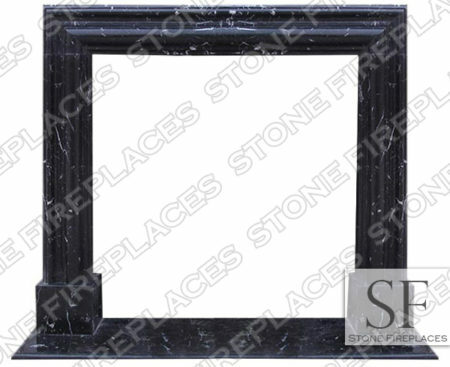 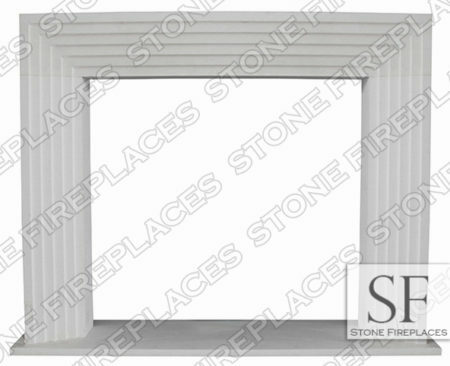 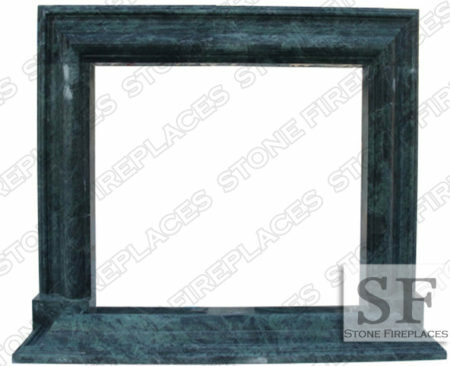 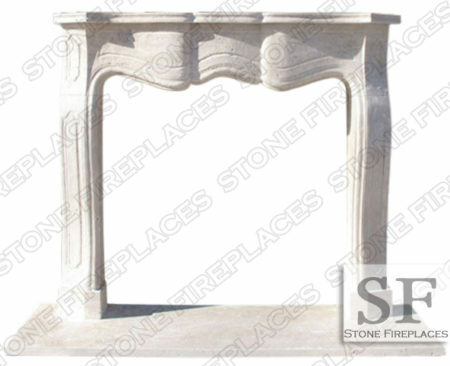 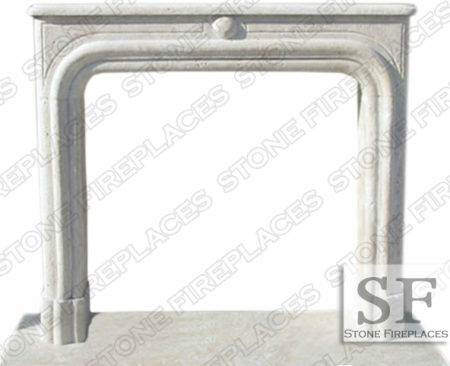 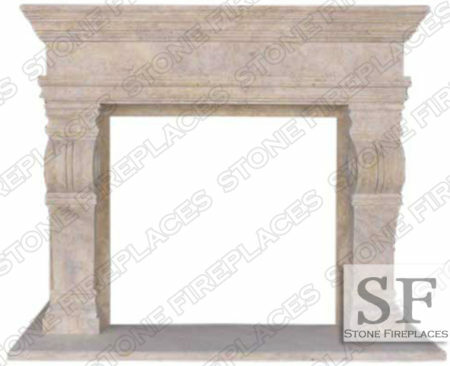 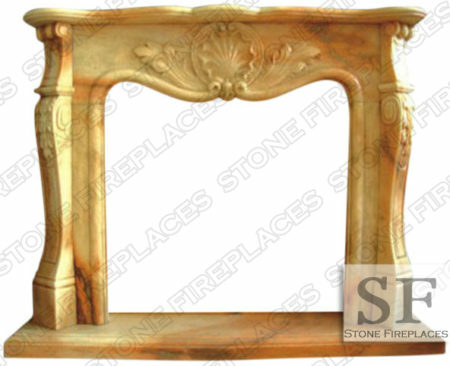 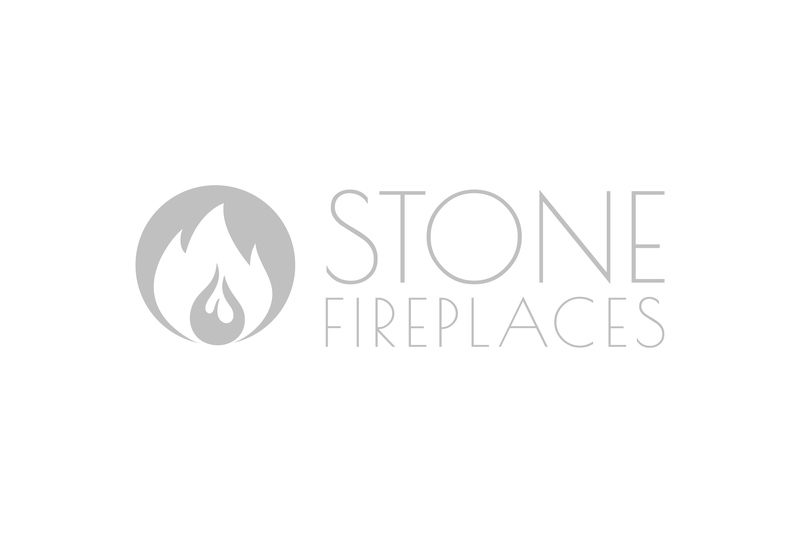 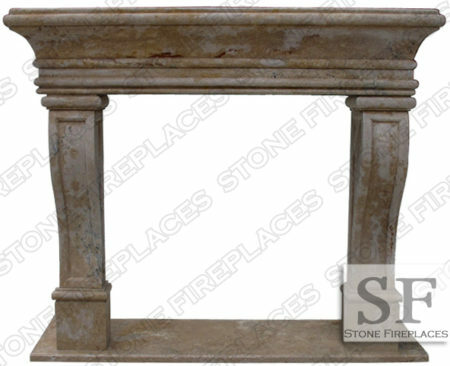 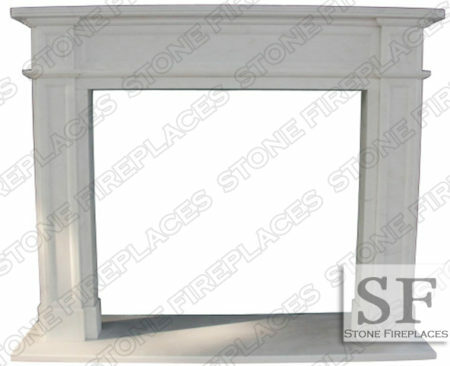 The Georgia fireplace is one that comes in several different colors. 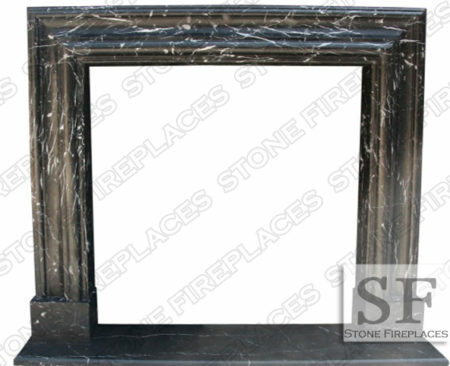 We have another pictured in two different marbles that you can buy online. 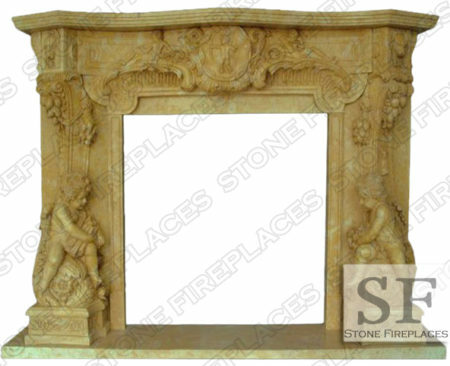 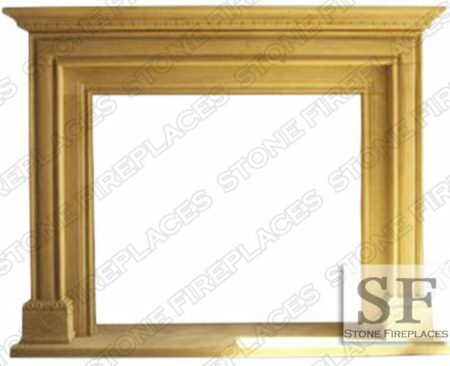 Typical Size: 65″ wide x 48″ high *can be made to custom dimensions.